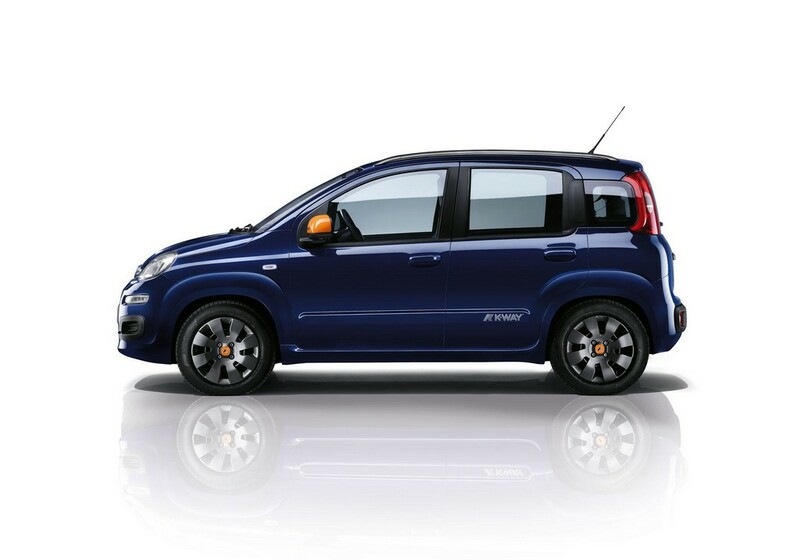 Fiat has revealed Panda K-Way that will appear at the upcoming 2015 Geneva Motor Show. 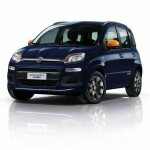 It will hit the markets in the end of April. 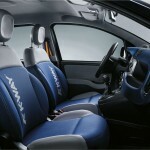 This brand new model is the result of Fiat’s collaboration with K-Way®- a leading brand of rainproof garments. 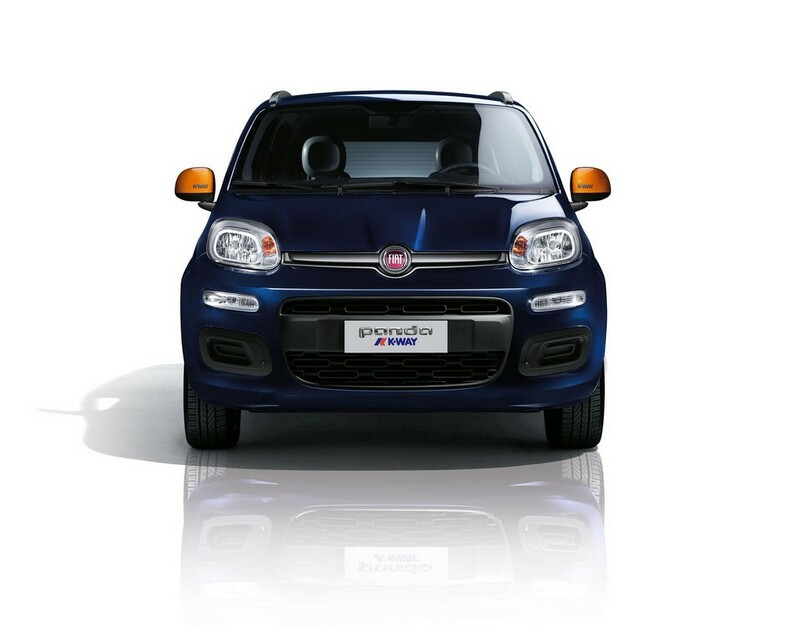 The car makers offer a variety of choices for the engine. The Fire EVO II and Fire EVO II LPG are both 1.2 liter engines and generate 69 PS. 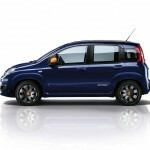 The TwinAir is 0.9 liter and gives outputs 65 PS and 85 PS. 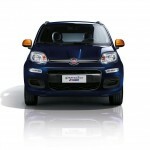 Yet another choice is the Methane Turbo TwinAir 0.9 liter that is rated 80 PS. 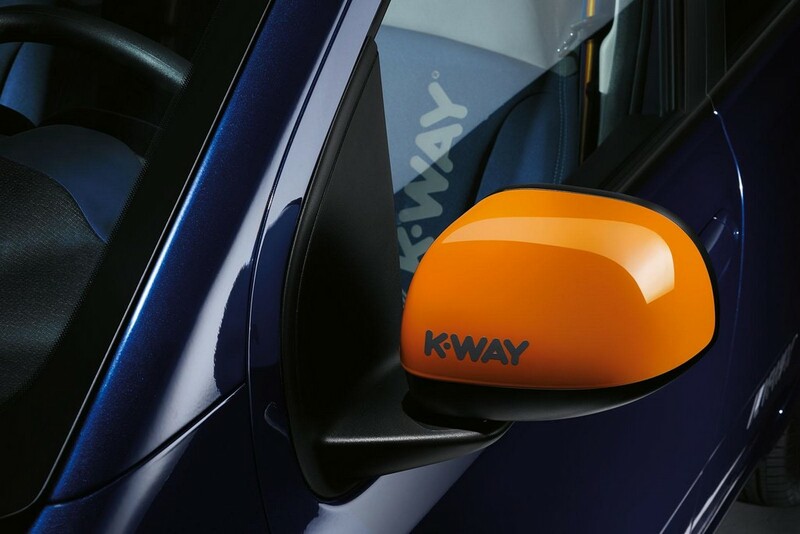 The exterior has been made colorful with the availability of four colors for the wheel caps, hubcaps and the mirror covers- orange, titanium, yellow and blue. Colors are offered for longitudinal bars and front logo bar too. 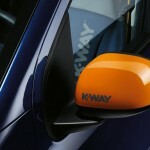 The ‘K-Way®’ stickers can be seen on the rear doors and the mirror covers as well. 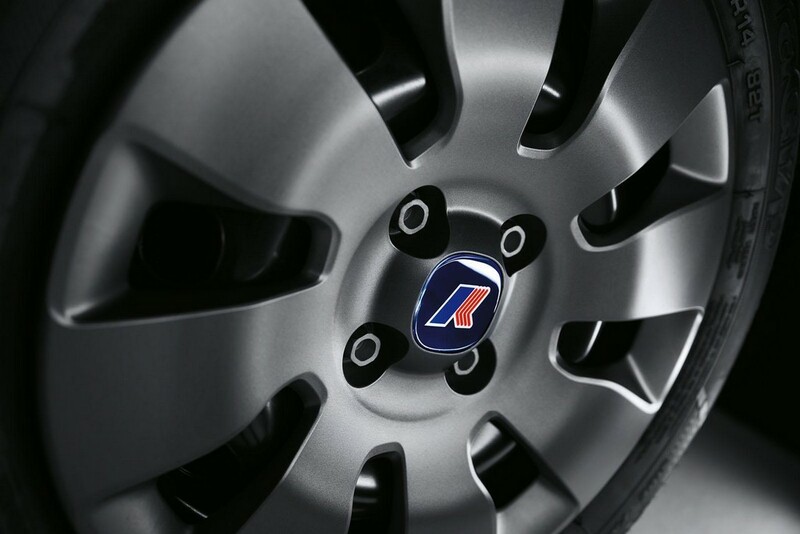 The ‘K-Way®’ logo sits on the hubcaps. As for the body paint, there are six choices- blue, black, orange, red, yellow and white. 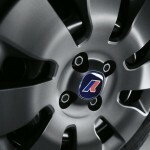 The several color choices result in a total of 20 options for the customers- considering the several body paints and the shades offered for hubcaps & colors. 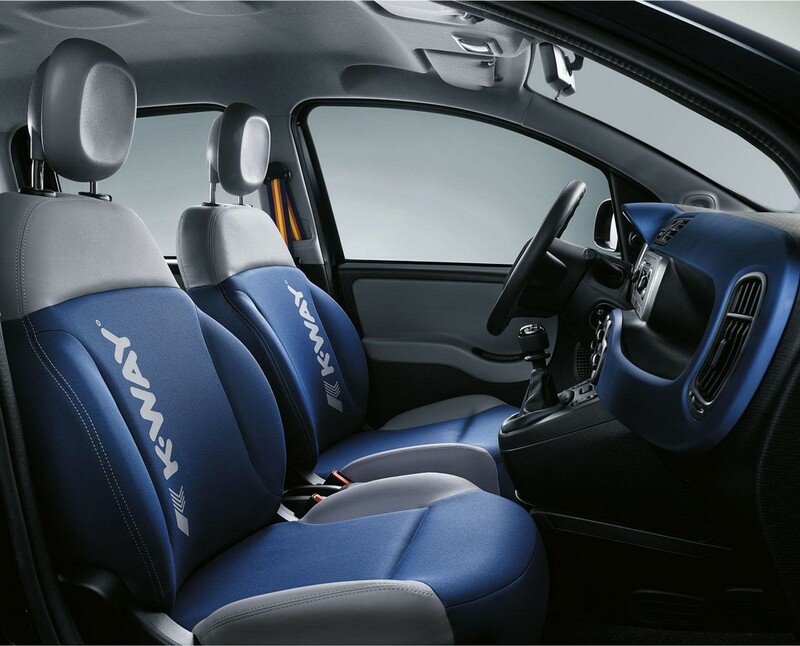 The interior features grey/blue eco-leather seats. 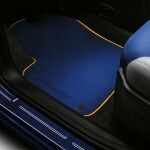 The ‘K-Way®’ logo can be seen on the seatbelts, front seat and the multilayer blue PVC mats. 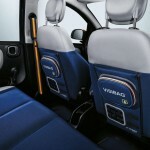 Two pockets are present on the backside of the front seats. 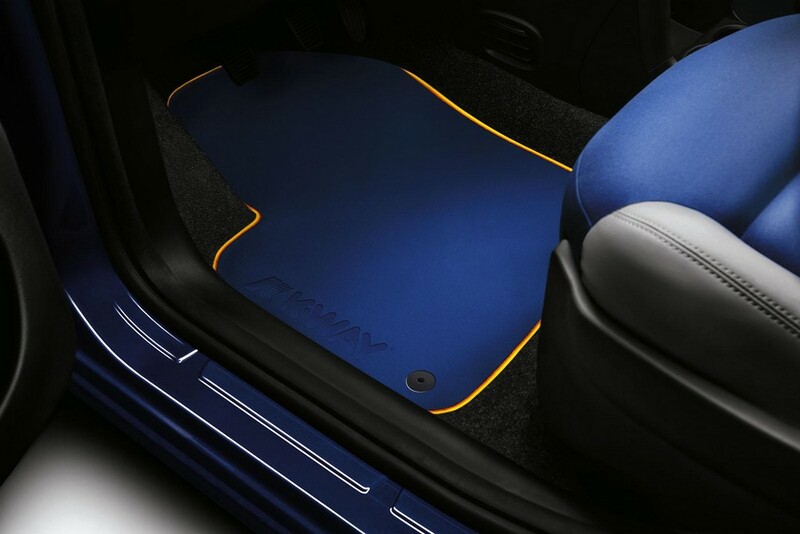 These have VISIBAG® – that Fiat’s partner K-Way® has created. It is a high-visibility vest-pocket that acts as a safety device. 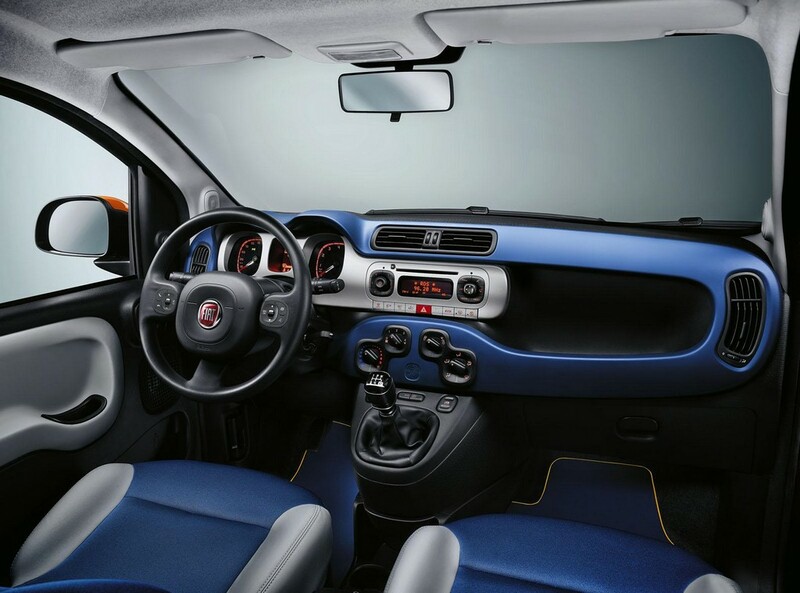 The model is available in three versions, all of which are loaded with several features- CD/Mp3 radio, 6 speakers, steering wheel controls, Blue&me, Gear Shift Indicator, ABS+BAS+EBD and headrests for both front and rear. 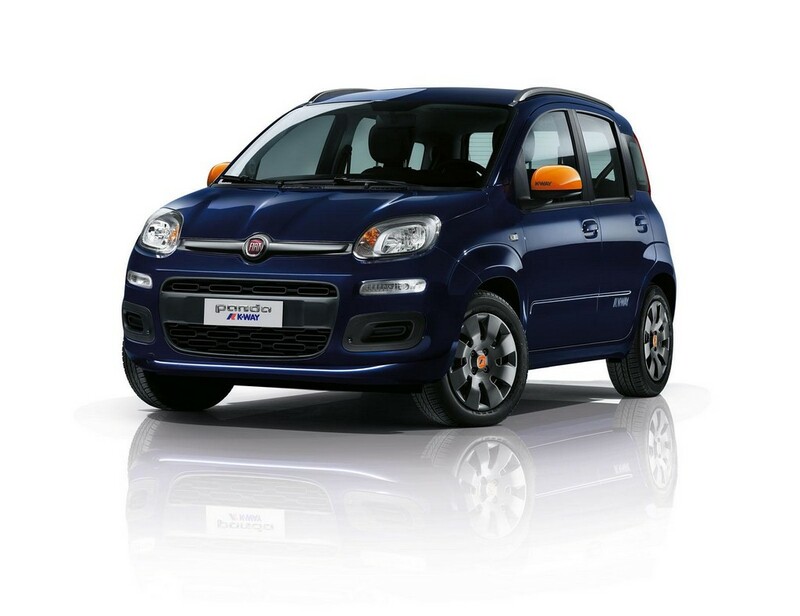 Start&Stop system is available only on the Multijet and TwinAir versions only. 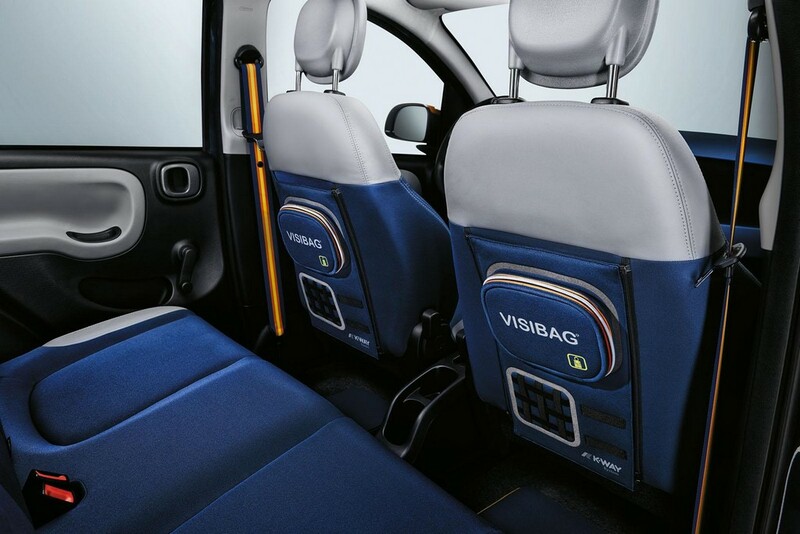 Four airbags have been included (driver, window and front passenger bags).